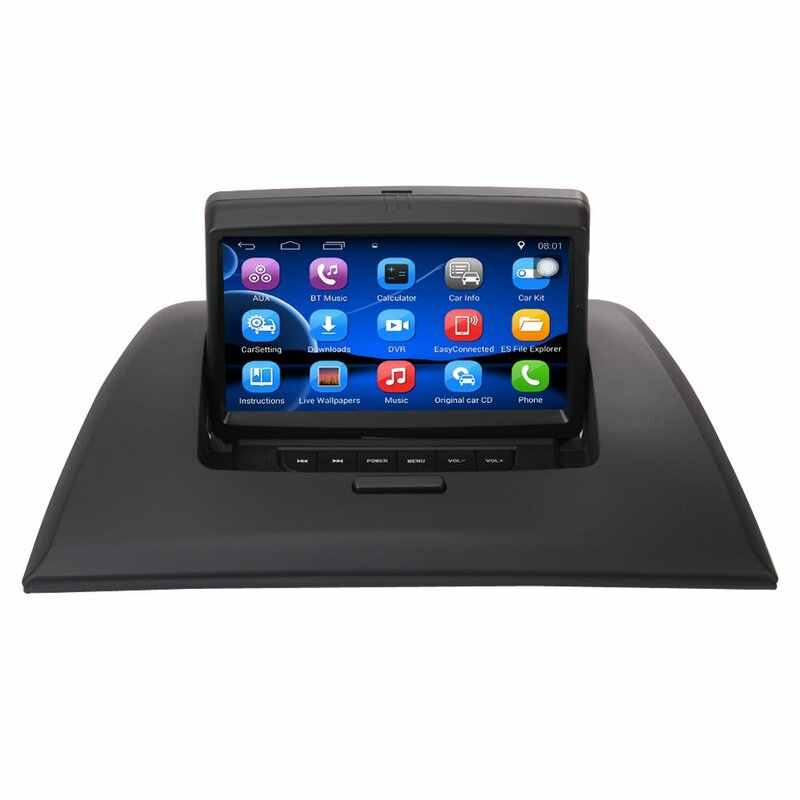 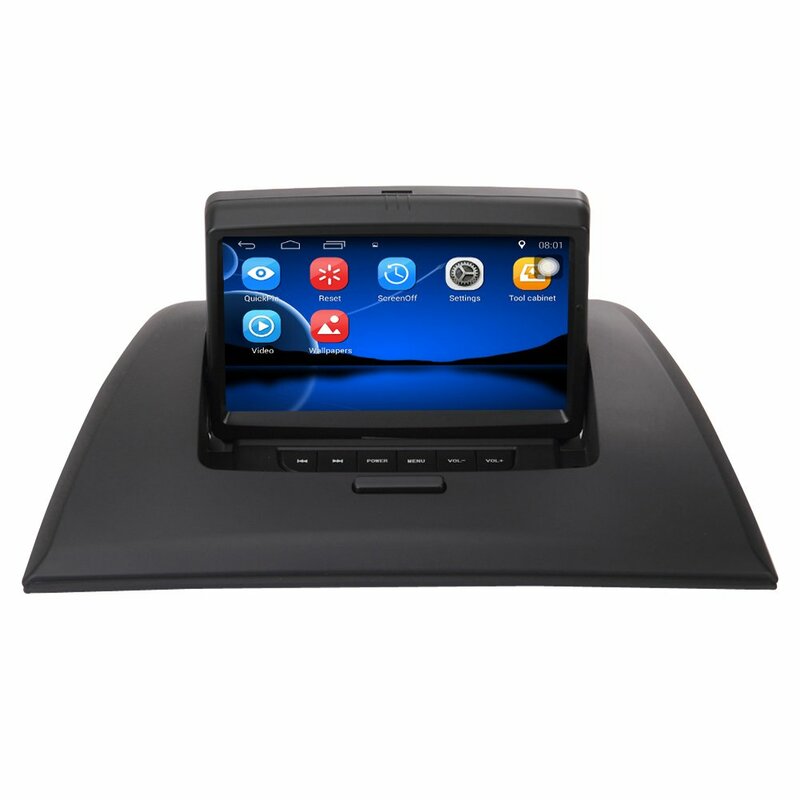 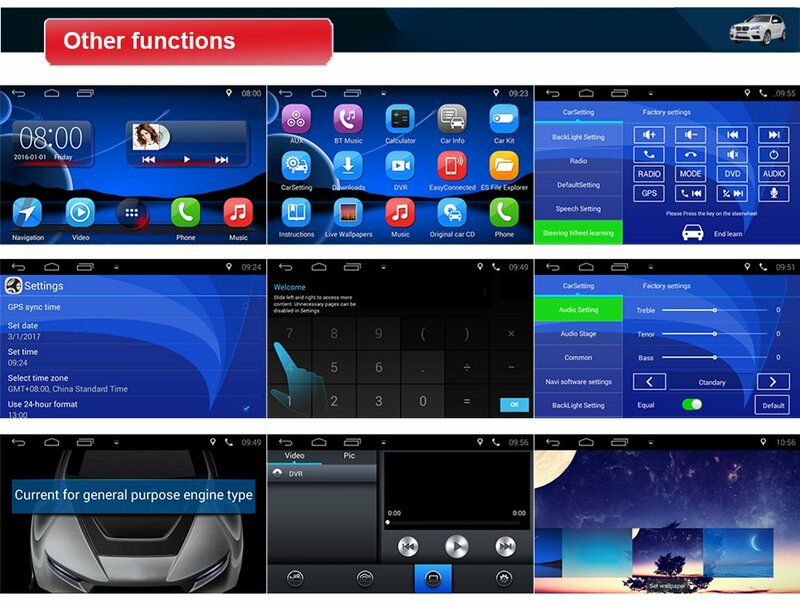 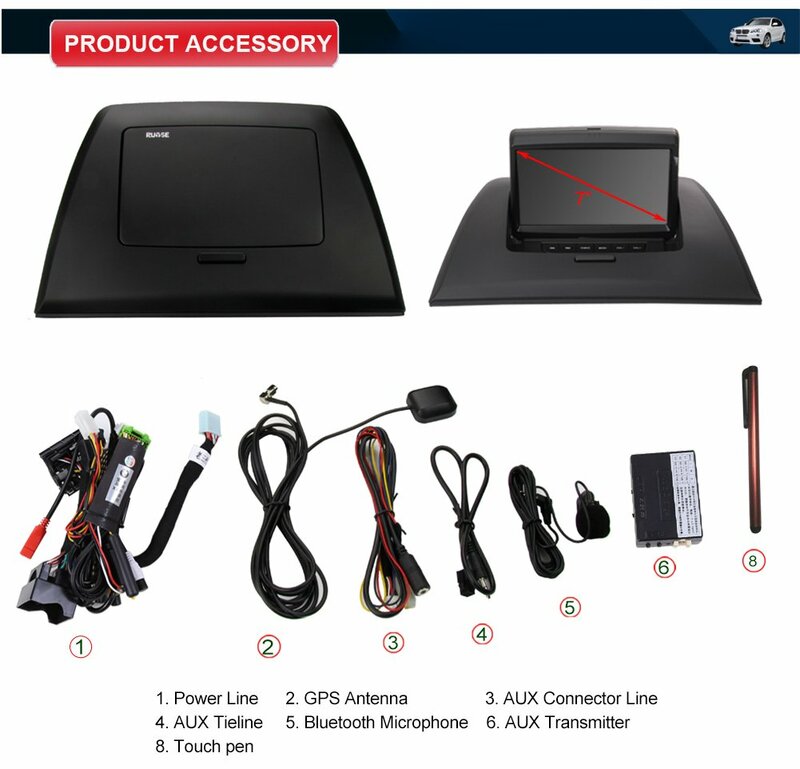 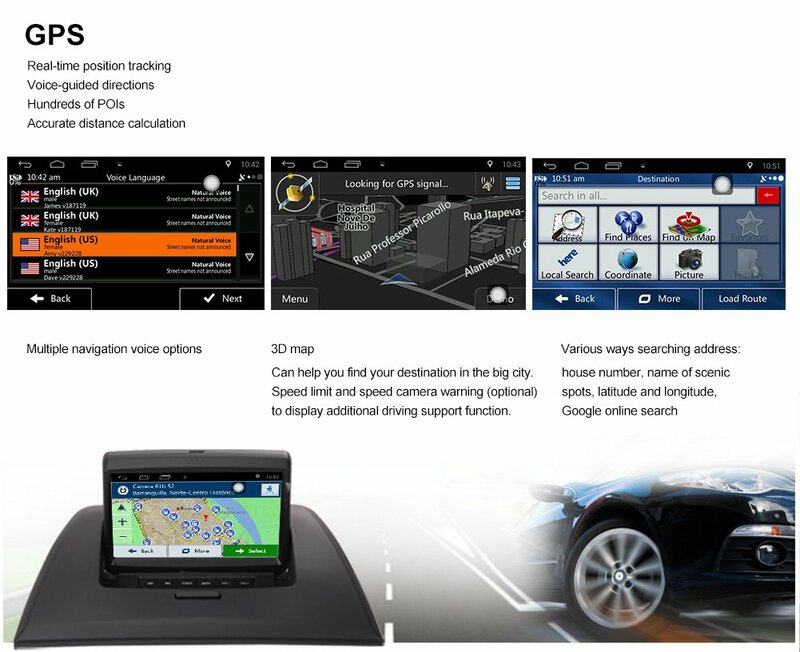 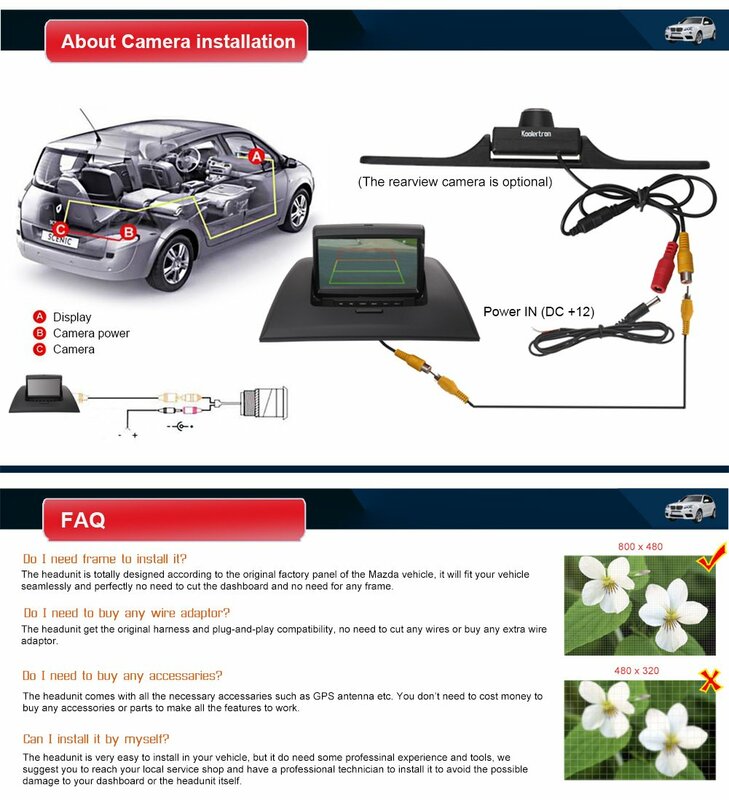 If you don't want to give up your car radio system of the original,This is your best choice. 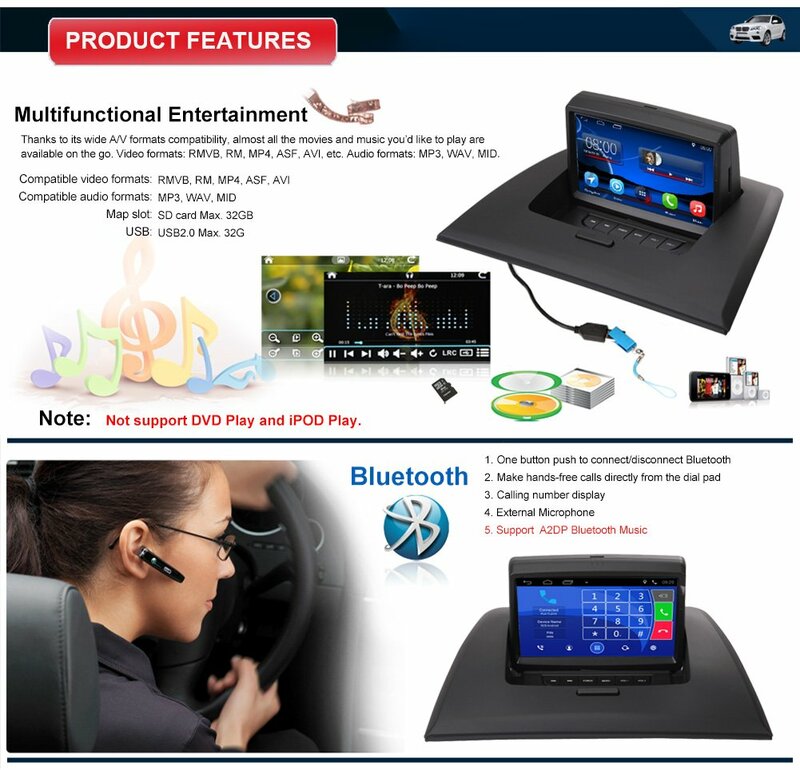 Keep original CD and Radio,original radio function is still kept. 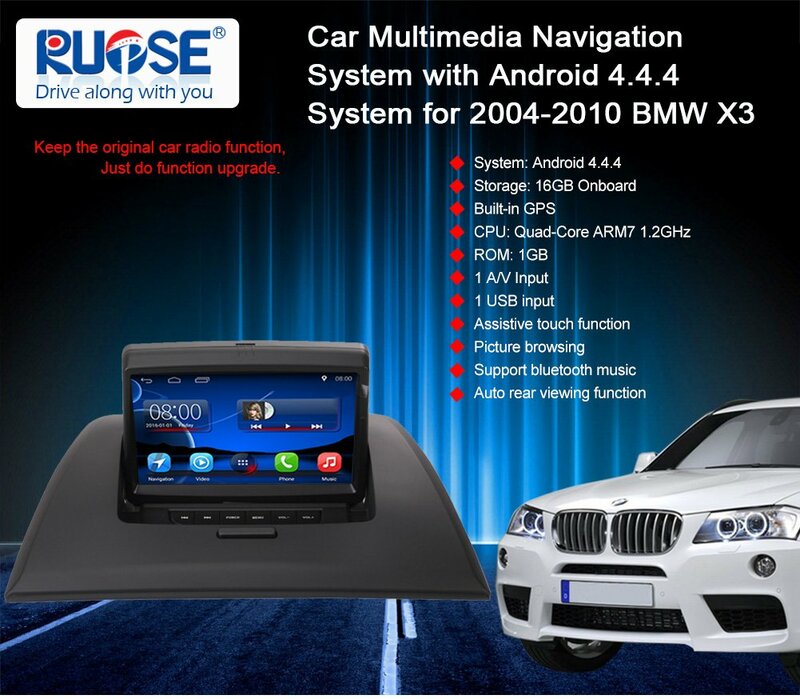 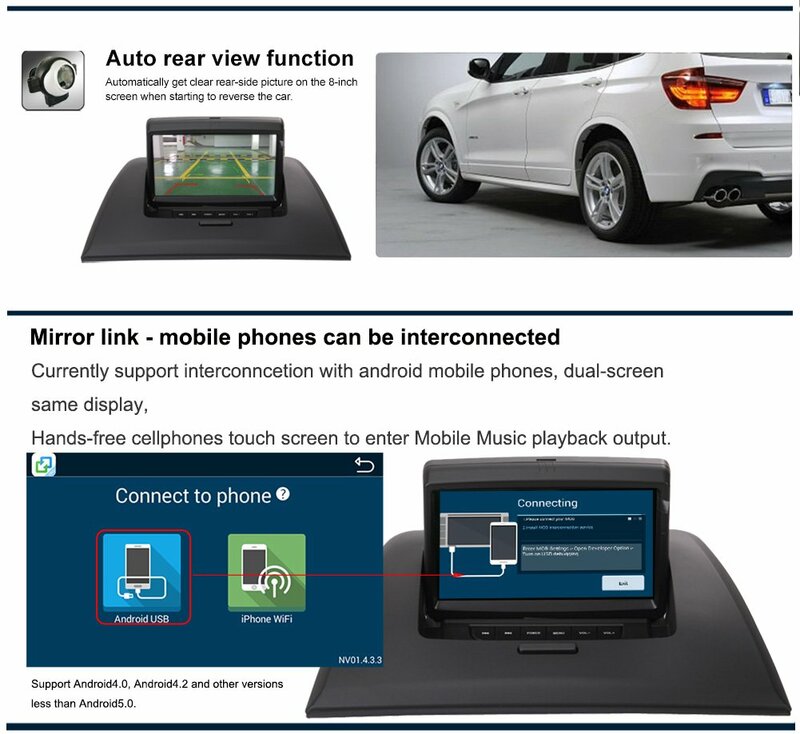 NOTE:This unit can NOT support the 2004-2005 BMW X3, because 2004-2005 BMW X3 doesn't come with AUX. 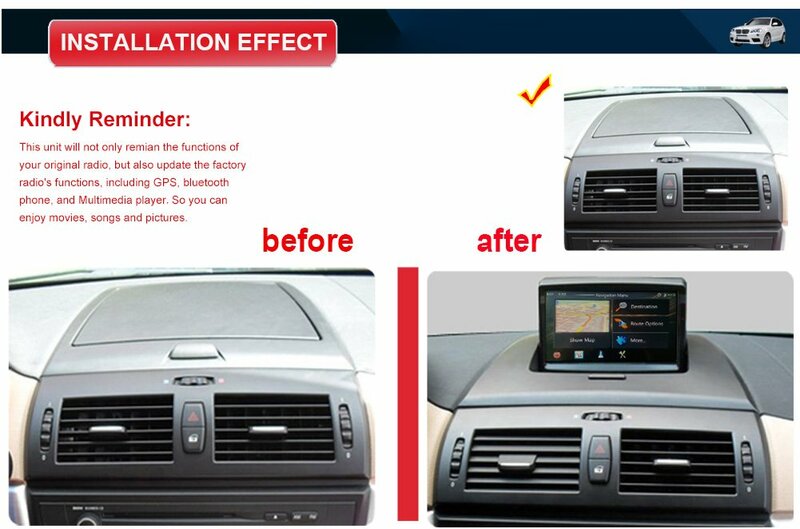 Suit for 2006-2010 BMW X3 E83 without factory nav.